Is your life a crazy whirl wind of activity that is hard to keep up with sometimes? Do you love to make great food, sip on great wine and entertain from time to time? I LOVE IT but many times the days are full to the brim and there just does not seem to be enough of me to go around. Have you ever said to yourself gosh I wish I could just clone myself to keep with with things? 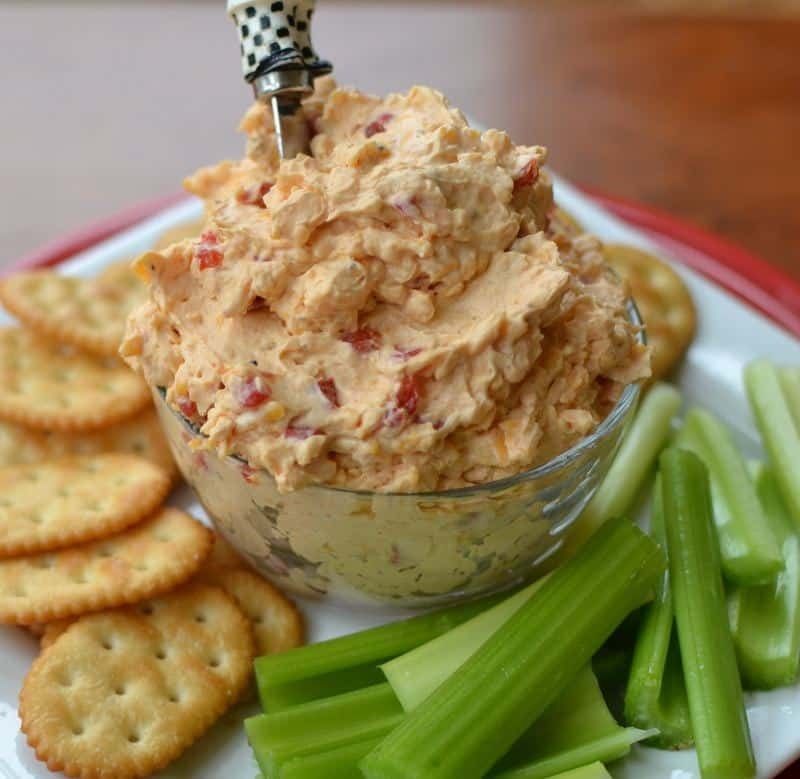 This delicious Quick Southern Pimento Cheese can make a little R&R for you and the hubby a breeze or maybe you are entertaining in the next few weeks. 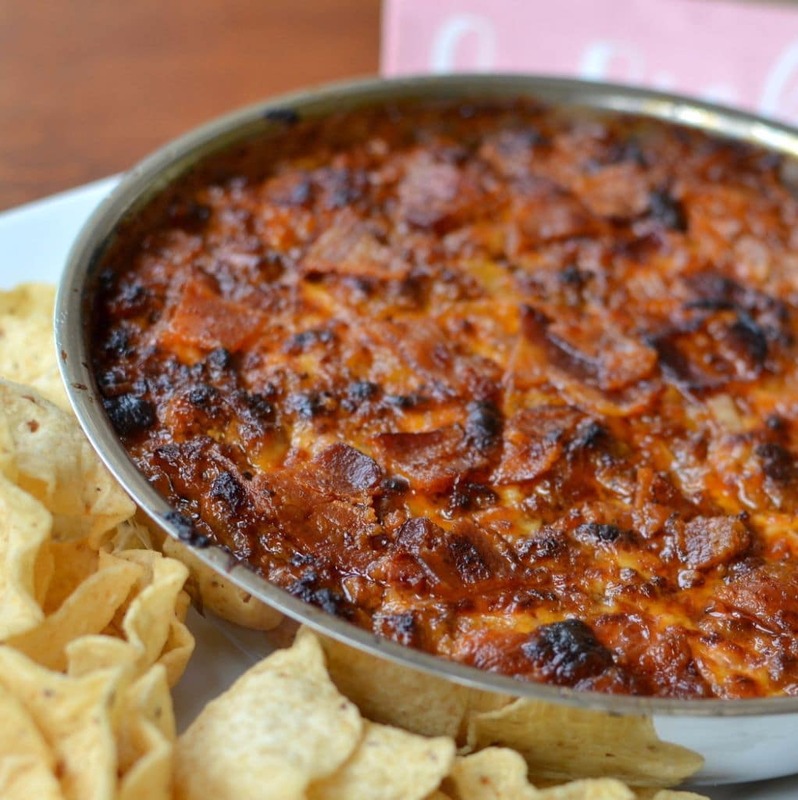 You can whip this up in about ten minutes and everyone is going to think your are the cat’s meow. Well you are, aren’t you? 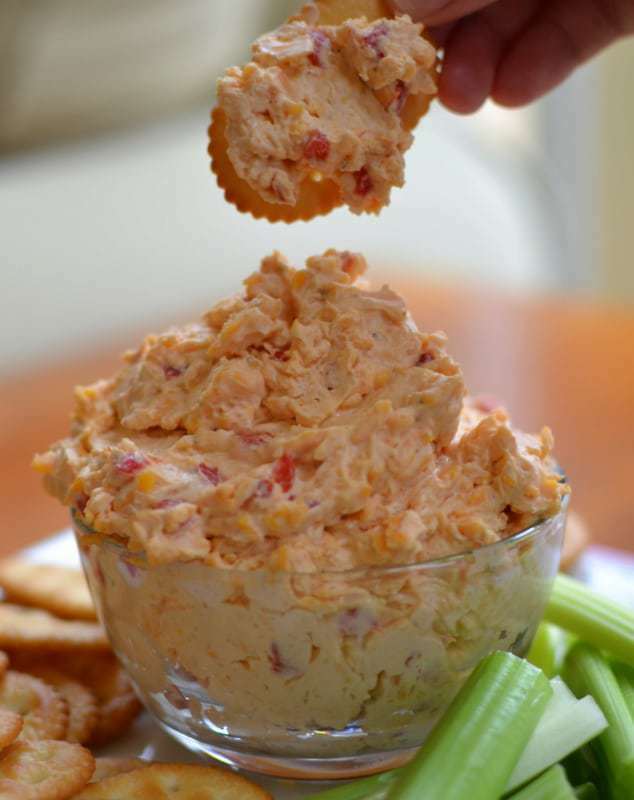 This crazy good Quick Southern Pimento Cheese can be made in less than ten minutes and you can prepare it in advance, store in an airtight container, and stir before placing in a serving bowl. It is delicious served with celery, carrots, crackers and crostini. You can serve leftovers on baked potatoes or spread between two slices of bread and make a delectable creamy grilled cheese. Okay now I am even making my own mouth water. Look at all that creamy flavorful goodness!! 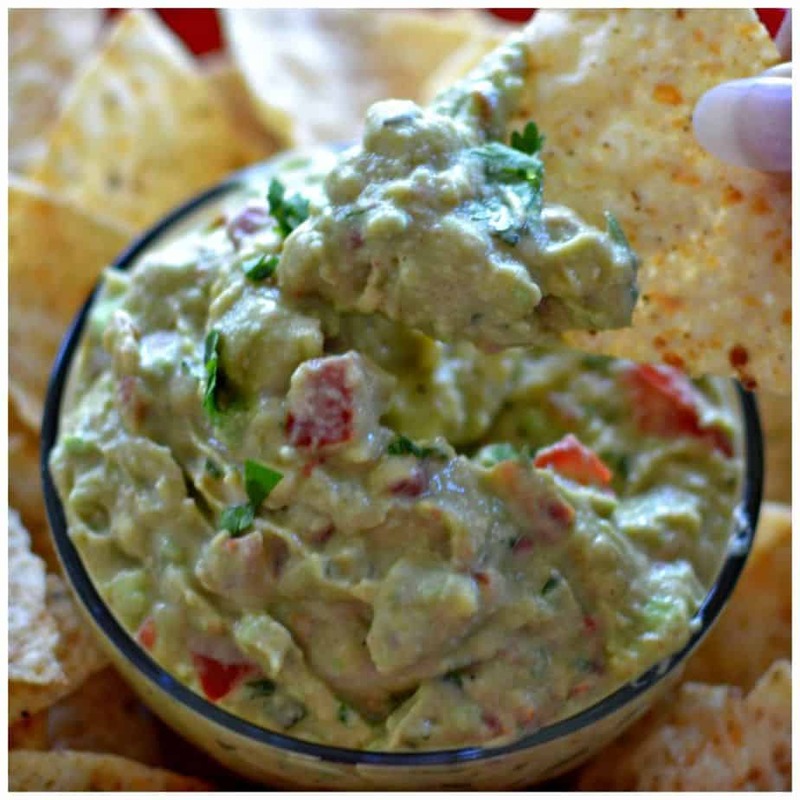 This recipe is a must try. It is a slight bit spicy …and I mean slight. Put in half of the cayenne pepper and I am sure that you will agree that it needs the other half. Shoot if you are one of those crazy Southerners you may even add some more cayenne pepper!! 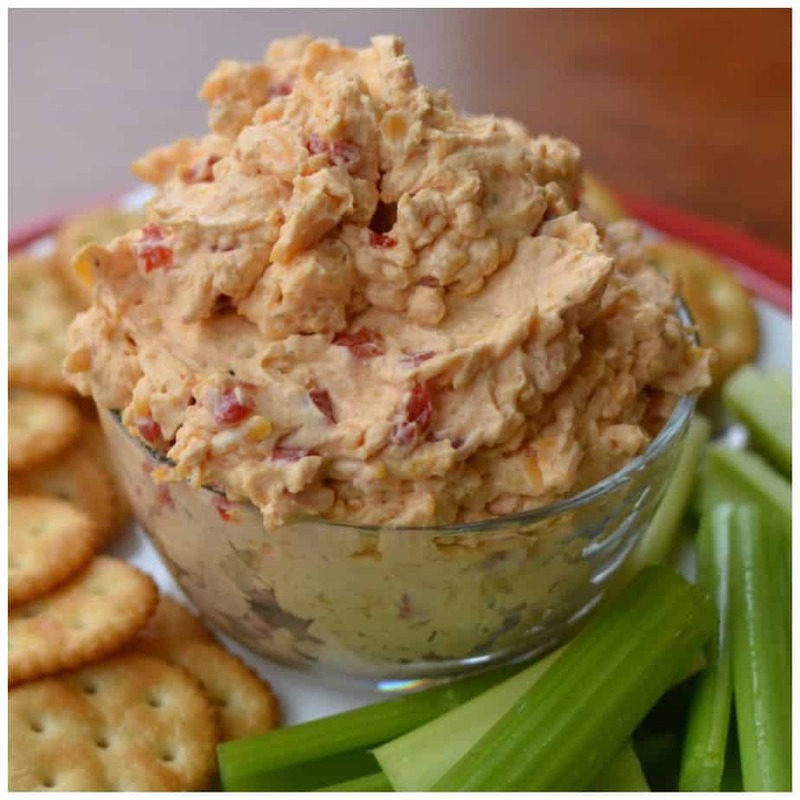 LOVE LOVE LOVE this outstanding Quick Southern Pimento Cheese!!! In stand mixer using paddle attachment beat cheddar cheeses, cream cheese, mayo, garlic powder, onion powder, dry mustard, cayenne pepper, Worcestershire sauce, mirin (optional) and pimentos. Season with salt & pepper to taste. 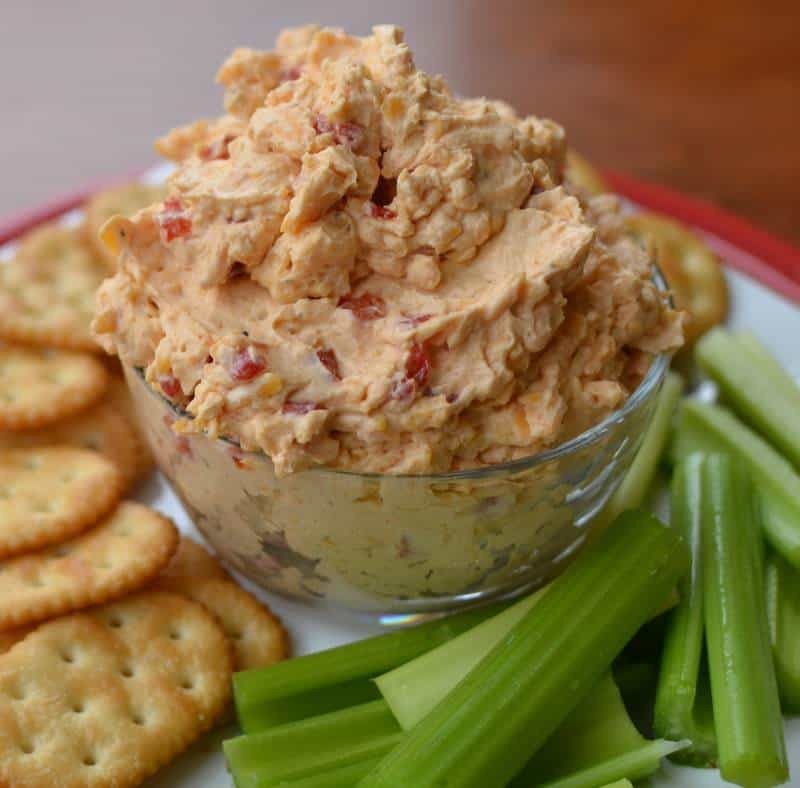 Serve with celery, carrots, crackers or crostini. Mirin is sweetened sake and is found in the Asian section of fine grocery stores. 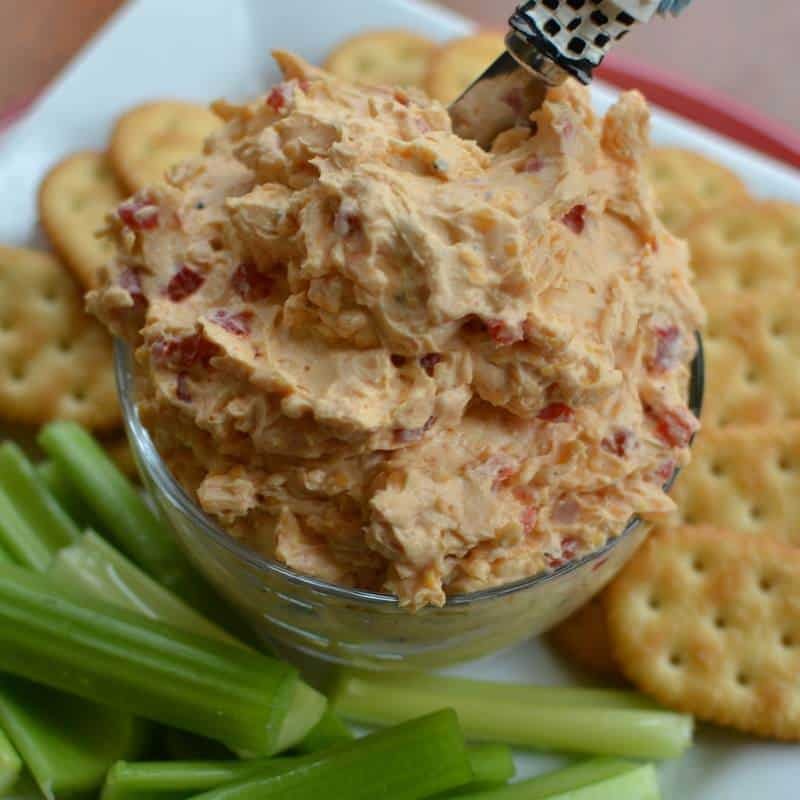 I love pimento cheese & I want to learn to make it. Thanks for sharing the recipe. Why can’t we print out the recipe? You should be able to. I do not have it blocked for any reason. I can try emailing it to you. You can try that way. I had to copy and paste the recipe to be able to print it..